7×7 (that’s seven by seven for the uninitiated), San Francisco’s own city-living focused lifestyle, food, and culture magazine recently featured Perch + Plow in their Modern Guide to Santa Rosa: Surviving and Thriving After the Fires editorial. Shedding light on the ample assortment of independently owned restaurants, breweries, wineries, and more. 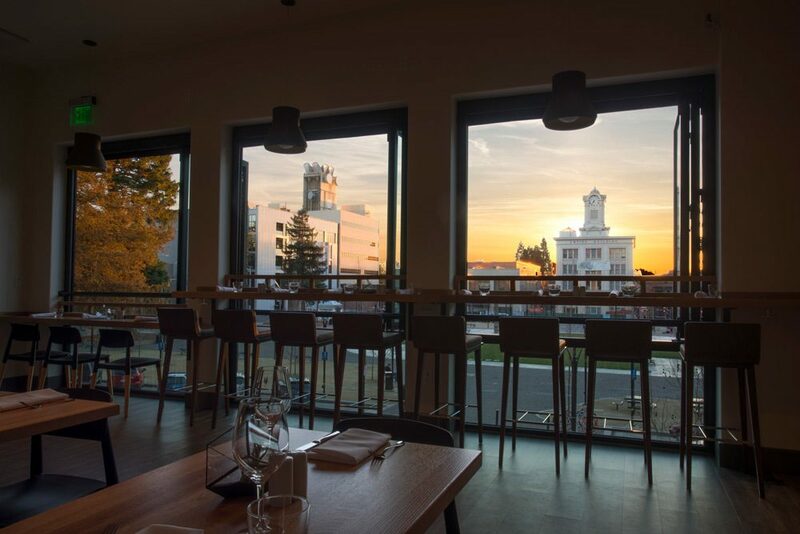 “…now is the perfect time to visit and give Santa Rosa some love.” At Perch + Plow, we couldn’t agree more!